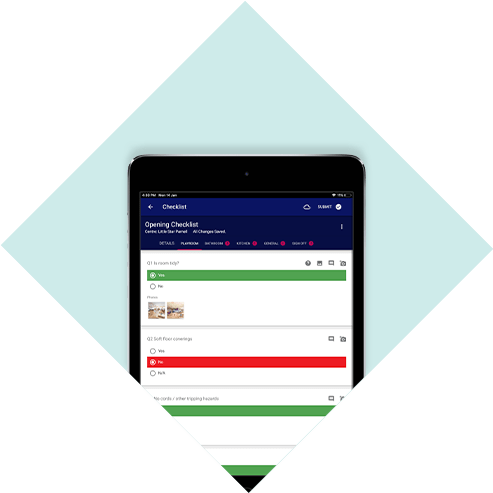 1Place is a cloud-based application that will improve performance of individual ECE centres by making it easy for your centre managers and staff stay on top of the numerous forms and procedures they complete every day. Child incident forms, for example, can be completed and signed in the app by both carers and parents, and emailed to parents immediately. Our interactive dashboard gives head office management instant visibility on whether centres are meeting compliance tasks. Armed with this data and the ability to drill down to areas of concern, senior management can confidently take steps to ensure every centre delivers an exceptional early learning experience. 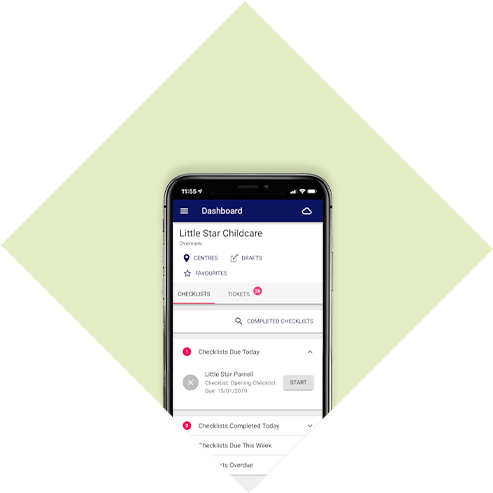 1Place Childcare is an app consisting of four essential tools that work seamlessly together to give your business the data visibility you need to operate smoothly and grow. 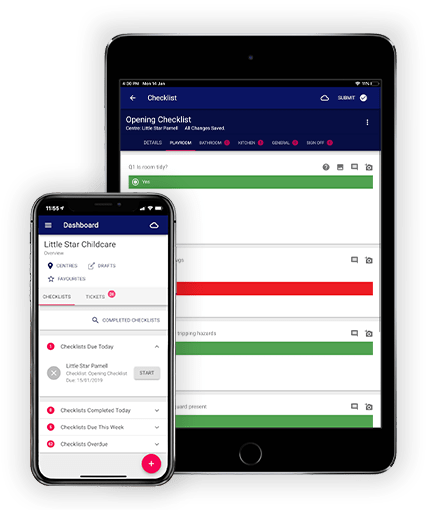 Move your childcare checklist forms to our online compliance management tool, for improved visibility and greater productivity for your staff. The app works on all devices, including phone, tablet, desktop and laptop computers. 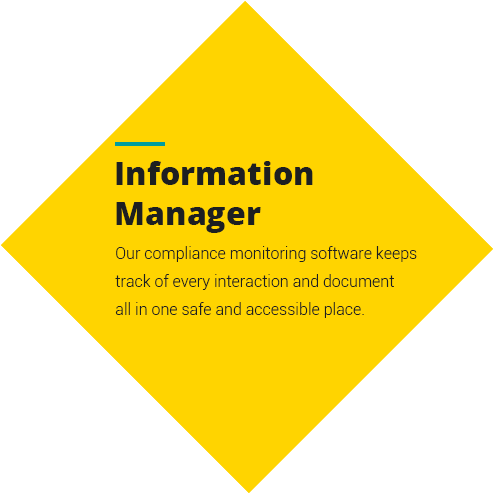 Our compliance monitoring software keeps track of every interaction and document all in in safe and accessible place. 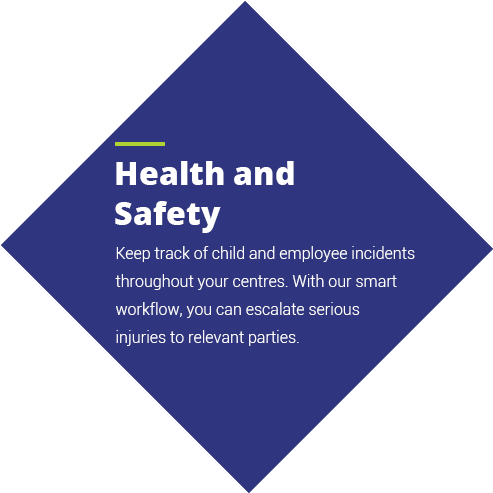 Keep track of child and employee incidents throughout your centres. With our smart workflow, you can escalate serious injuries to relevant parties. 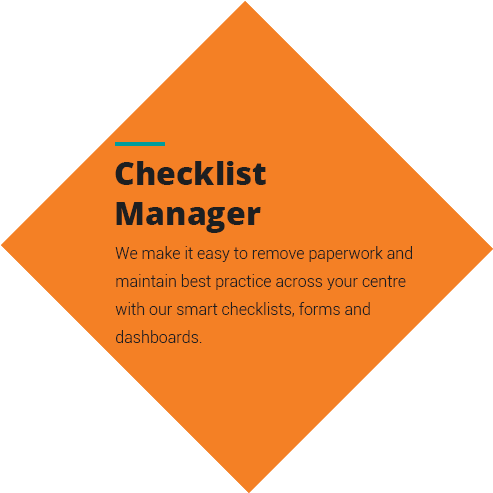 We make it easy to remove paperwork and maintain best practice across your centre with our smart checklists, forms and dashboards. 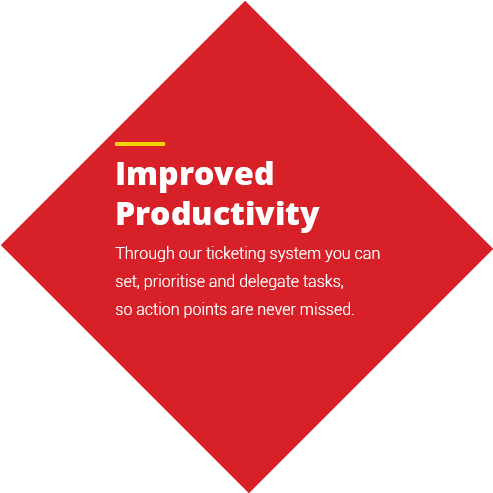 Through our ticketing system you can set priorities and delegate tasks, so action points are never missed. Learn how 1Place compliance software makes managing compliance in your centre painless and easy.